Oh wow, what a strike from Paul Pogba, from a seemingly impossible angle! 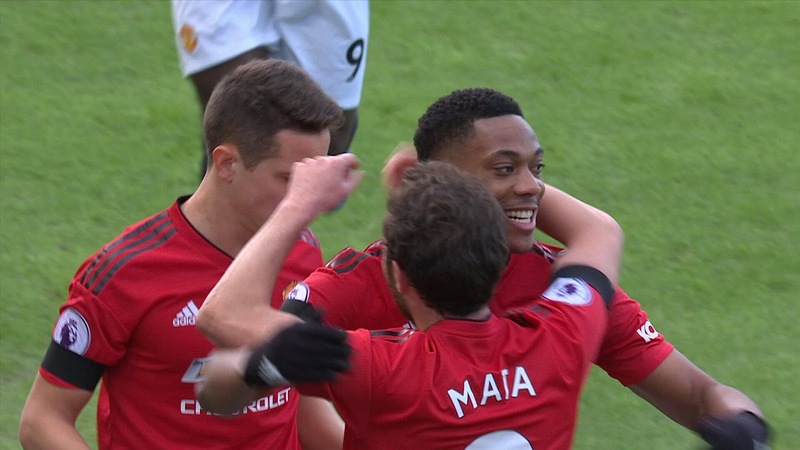 Le Marchand loses out needlessly again 30 yards out, and Herrera lifts it over his challenge and spreads for Martial on the left. He finds his fellow Frenchman on the left of the box; Pogba looks up for Lukaku in the box, but instead goes for goal with Rico gambling off his line. He finds the back of the net with a superb effort! Fulham lose it high up the pitch again, and Jones feeds Martial in his own half. He has 60 yards to goal, but does it all by himself! On the gallop, and with Odoi tracking back, he slips past Odoi, then Le Marchand, and finds the bottom corner from inside the box. Wow. Fulham FC : Rico (4), Odoi (3), Le Marchand (3), Ream (5), Bryan (5), Schurrle (5), Chambers (5), Seri (4), Vietto (5), Babel (4), Mitrovic (5). 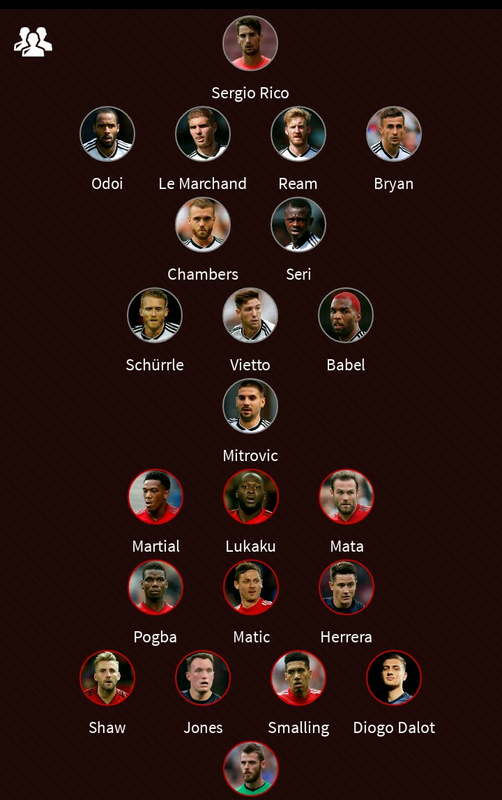 Manchester United FC : De Gea (6), Dalot (7), Jones (8), Smalling (8), Shaw (7), Herrera (8), Matic (7), Mata (7), Pogba (9), Martial (9), Lukaku (6). United make six changes from the win at Leicester on Sunday; Dalot, Jones, Smalling, Mata, Lukaku and Martial are in, replacing Young, Bailly, Lindelof, Lingard, Rashford and Sanchez. Fulham make two changes from the defeat at Palace last weekend; Cairney and Christie go out, with Vietto and Schurrle coming in. 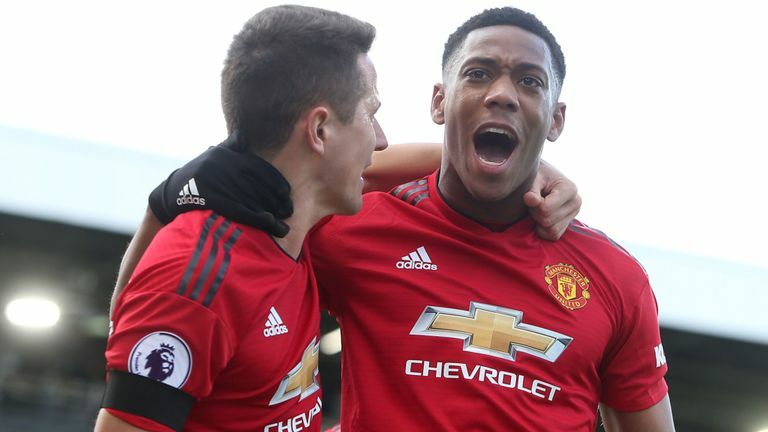 Manchester United are unbeaten in 10 Premier League contests against Fulham, winning eight and drawing two. Only against Arsenal (20) have Fulham lost more Premier League matches than they have versus Man Utd (19). 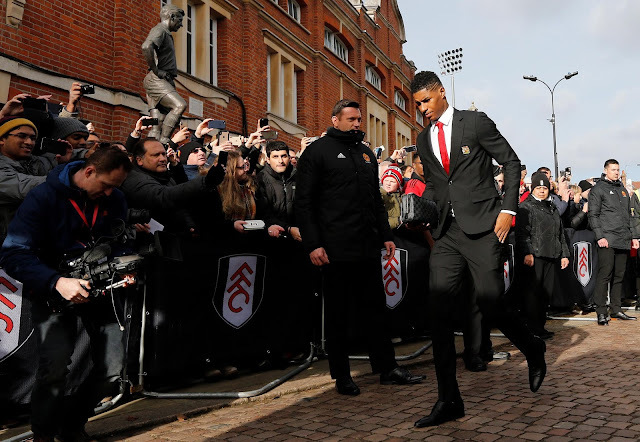 Fulham have won two of their last three home Premier League games (L1), as many as they had in their previous 11 at Craven Cottage (W2 D5 L4). They've not won back-to-back home games in the competition since April 2013. 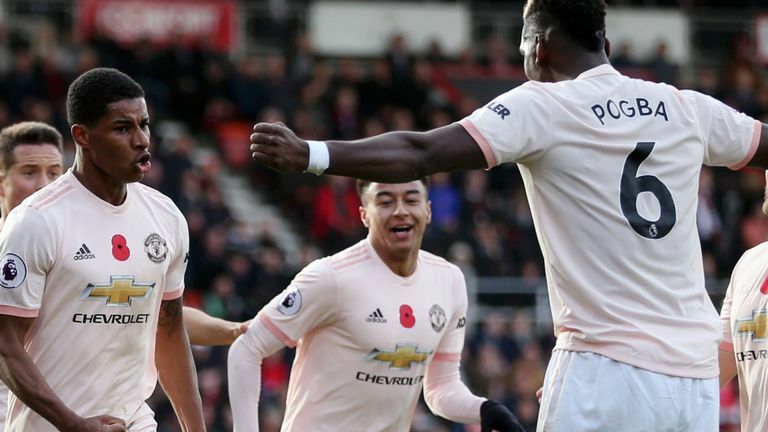 Manchester United are unbeaten in their eight Premier League games under Ole Gunnar Solskjaer (W7 D1), netting 20 goals and conceding just six. 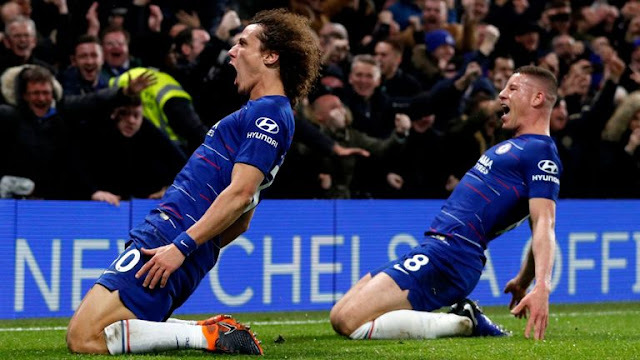 They are looking to win six consecutive away games in all competitions for the first time since May 2009. Fulham have lost 22 of their last 23 Premier League meetings with 'big six' sides (D1) since beating Spurs 1-0 in March 2013, losing all eight this season by an aggregate score of 5-25. Fulham manager Claudio Ranieri has picked up just two wins in his 13 Premier League matches against Man Utd (W2 D6 L5), losing the last three in a row. Only versus Arsenal (5) and Charlton (4) has Ranieri lost four consecutive Premier League games versus a single opponent. Valencia faces a couple of weeks out after suffering an injury setback, while Darmian also faces several weeks out. For Fulham, New signings Lazar Markovic and Havard Nordtveit are in contention to feature for Fulham. "Well, challenging for every trophy there is of course," he said. "That is what we should be about. We have to move slowly because we are fifth at the moment. It seemed like we were never going to move away from that sixth position. "There are six very good teams that will all challenge for the trophies. We have got the resources, infrastructure, history to move towards the top. "That is the only way we should think of things at Manchester United." "If we don't dream, if we don't have that vision of where we are going then we will just falter so for me I am only used to this club challenging for trophies. That is where I see us." 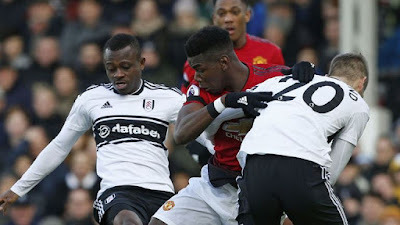 Fulham have had rough weeks, managing just a win in their last six games and will face a tough task, when they host Solskjaer's Manchester United on Saturday, 9th February.